Thalassa Seafoods offers you the best quality frozen & fresh seafood in high volumes, sourced around the globe. Find out our range and our ocean of possibilities here! Thalassa Seafoods helps you to think out of the box. We can assist you with new ideas and new product development. Our services “à la carte” are our strengths. 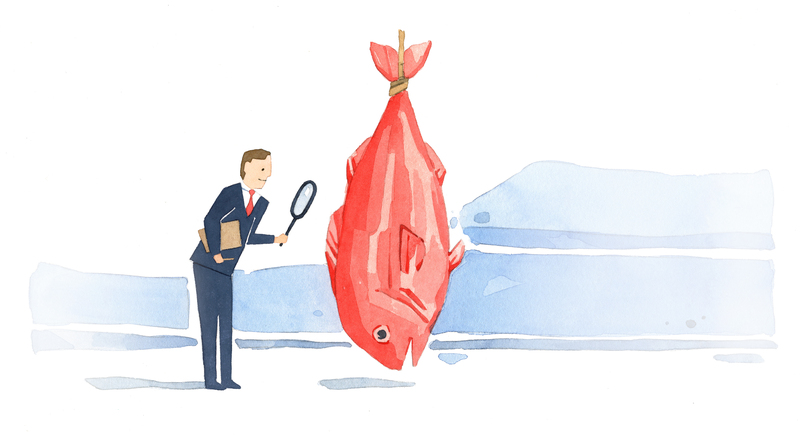 Whether you are looking for reliable quality seafood products, new product development, à la carte financing and logistics or effective packaging design. 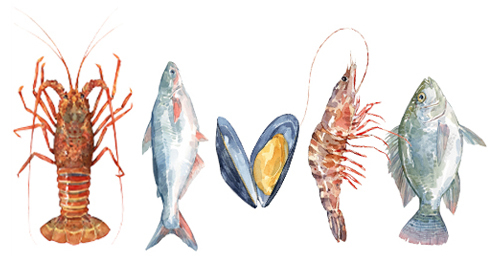 We like to be challenged and to share our expertise and love for seafood with you. 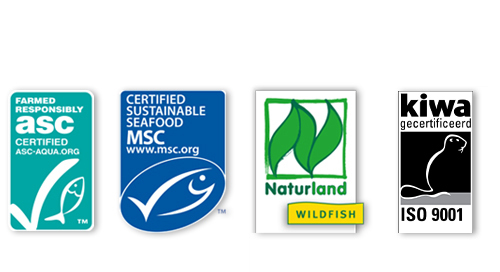 Thalassa Seafoods is committed to providing certified products that are produced with the least impact on the environment. This is reflected in our certifications for MSC, ASC, Naturland, IFS, Global G.A.P. and ISO 9001.